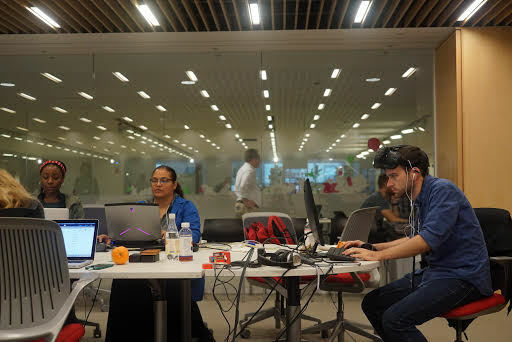 The Reality Virtually Hackathon is returning to the inspirational MIT Media Lab with the same goals as last year: attendees will meet new people, be exposed new ideas and build creative and original applications that will deepen our understanding of AR and VR. Unconventional thinking by multidisciplinary teams will explore new and yet to be discovered applications. About 400 participants will be accepted from a field of 2,000 applicants. More experienced attendees will build new applications and hopefully, they will be creating new ingenious new VR and AR use cases that no one has yet implemented.